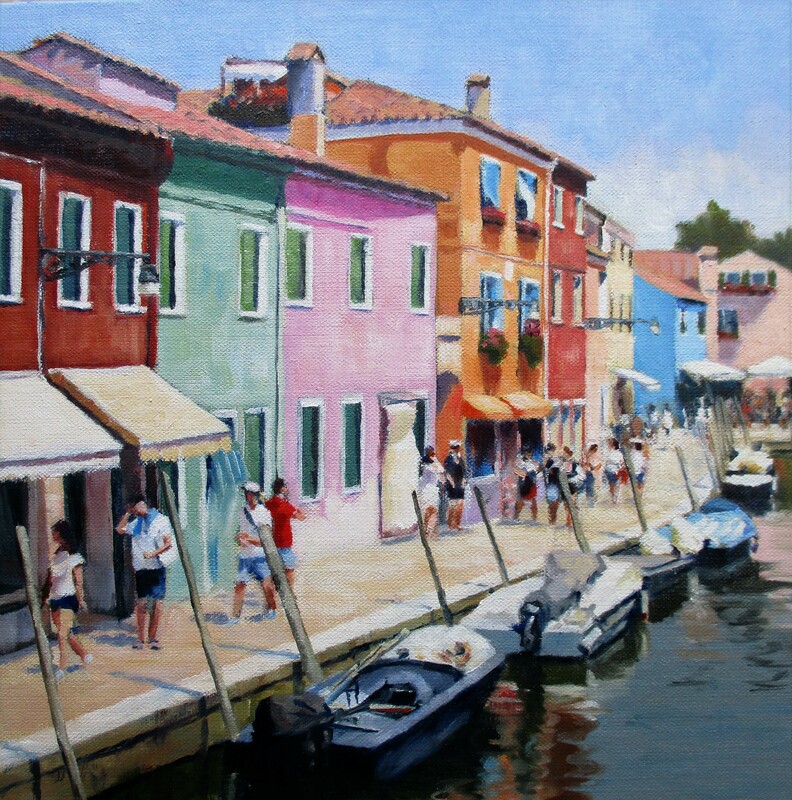 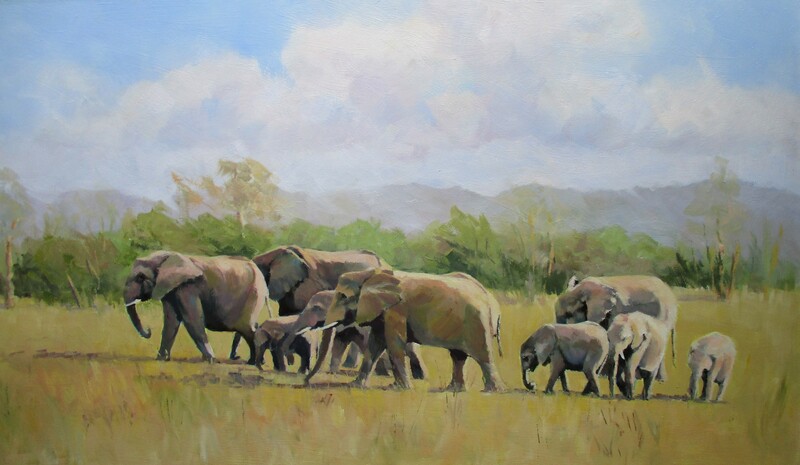 Deborah primarily paints landscapes, being attracted by the effect of colour and light on the subject. 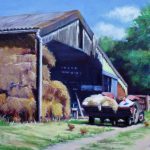 Oil pastels, oils and acrylics are her favourite mediums. 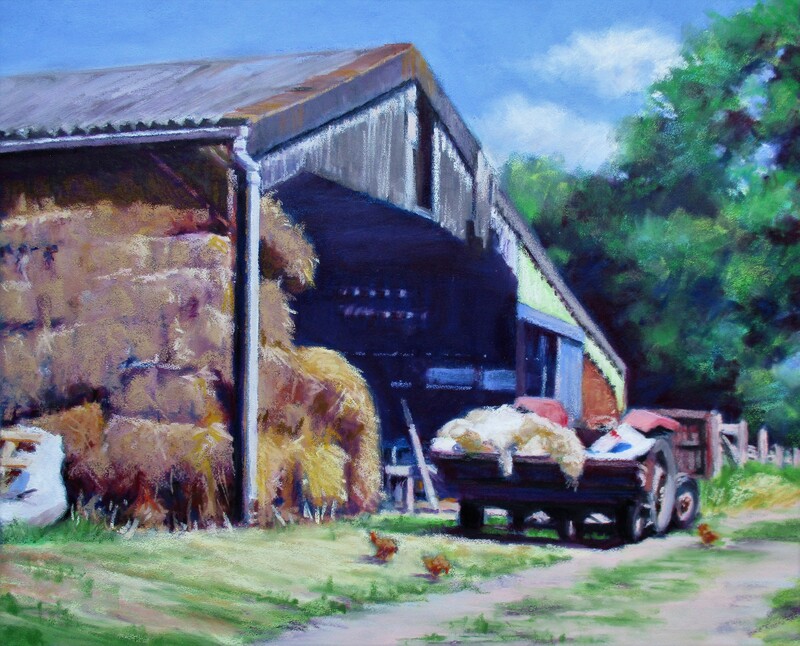 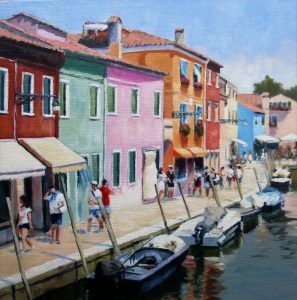 She has exhibited paintings at the Patchings Art Festival in ‘The Artist and Leisure Painter’ categories. A couple have been chosen as ‘Editor’s Choice’ in The Artist and The Leisure Painter magazines and for the Artist of the Year Competition run by the SAA (Society for all Artists). 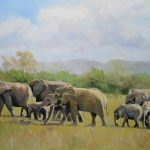 She has also exhibited at Friends’ of the RBSA exhibitions and National Fine Art Open competitions.